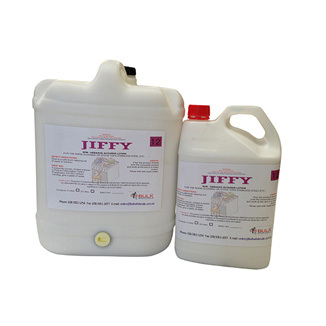 Jiffy Hard Surface Creme Cleanser: Jiffy Hard Surface Cleaner is used on most surfaces such as Benches Toilets Kitchens sinks and much more. 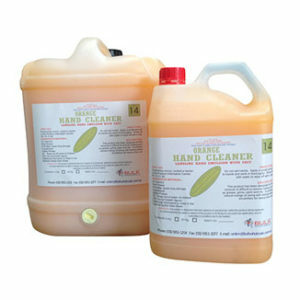 Smooth creme cleanser combining powerful detergents polishing and soil suspending agents together with apleasant fresh fragrance. 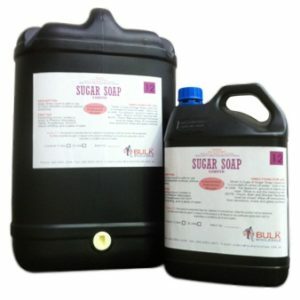 Suitable for kitchen laundry bathroom and will also clean and polish marble porcelain copper chrome silverware and stainless steel. 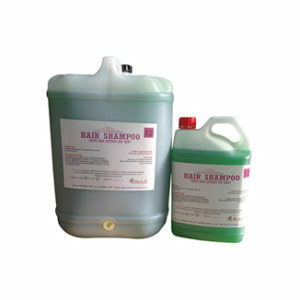 NON – ABRASIVE SCOURER LOTION FOR THE RAPID CLEANING OR STOVE TOPS STAINLESS STEEL ETC. 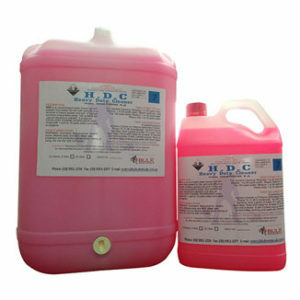 Jiffy Hard Surface Cleaner is used on most surfaces such as Benches Toilets Kitchens sinks and much more. 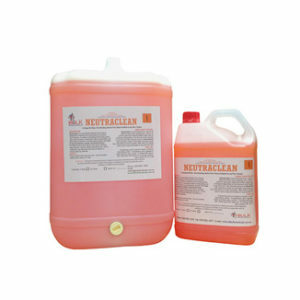 Smooth creme cleanser combining powerful detergents polishing and soil suspending agents together with apleasant fresh fragrance. Suitable for kitchen laundry bathroom and will also clean and polish marble porcelain copper chrome silverware and stainless steel. 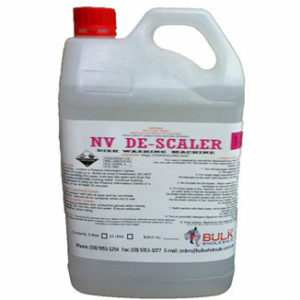 NON – ABRASIVE SCOURER LOTION FOR THE RAPID CLEANING OR STOVE TOPS STAINLESS STEEL ETC.